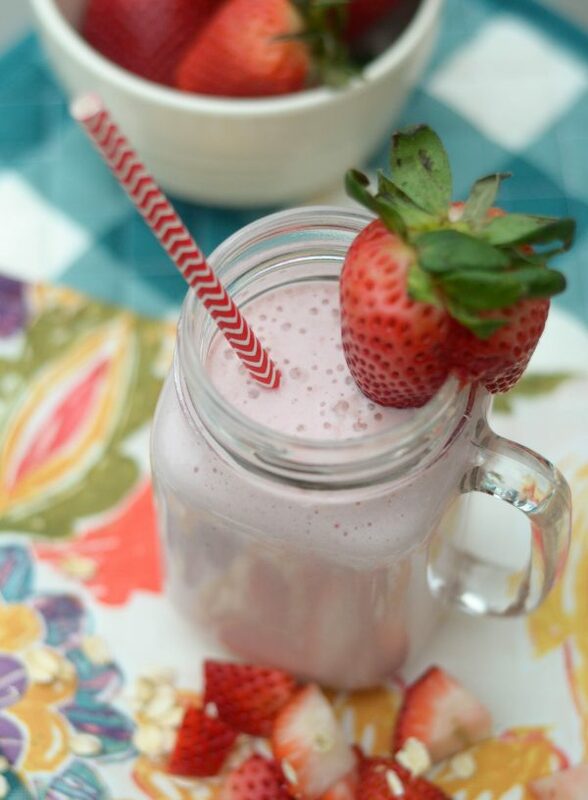 Get ready for a delicious morning treat with one of these 12 Easy Spring Smoothie Recipes! 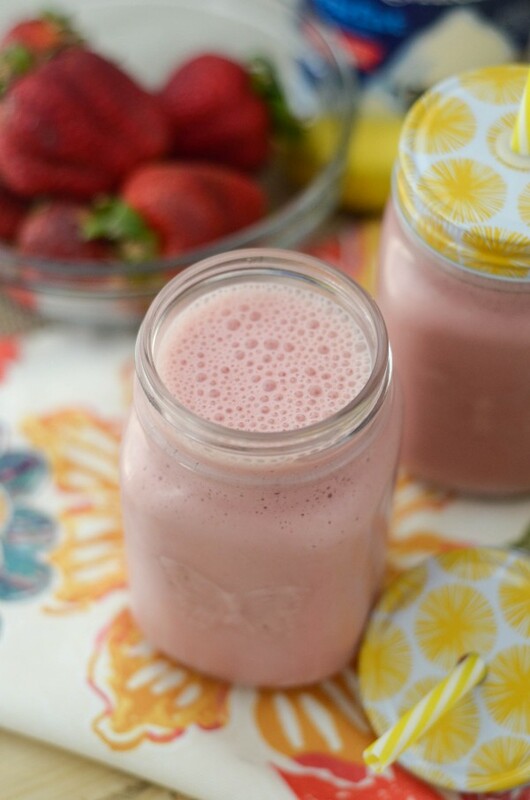 Something about the spring just makes me crave a tasty smoothie, does that happen to you? 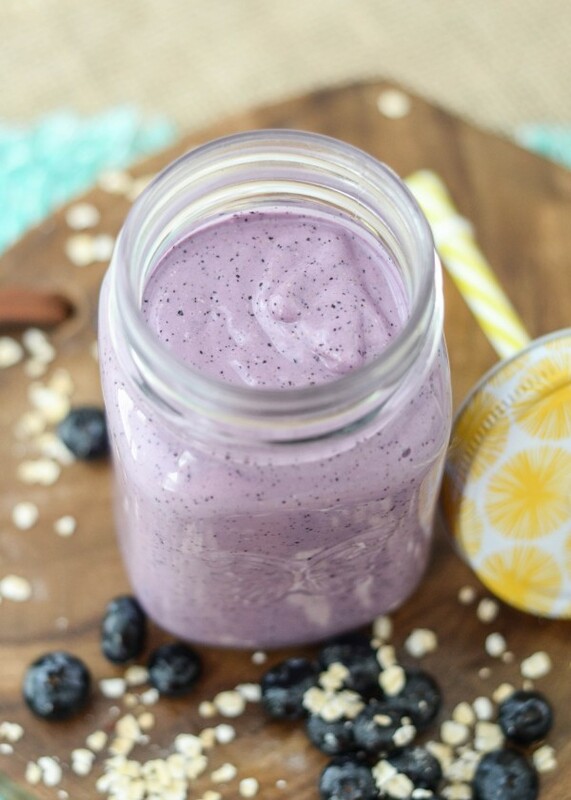 These 12 Easy Spring Smoothie Recipes will certainly help you quench that craving. Of course, I have the added challenge when it comes to smoothies of an oral food allergy. Have you heard of this? I am actually allergic to all fruits, vegetables, and tree nuts. 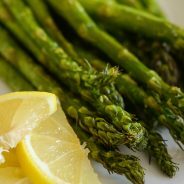 The only way I can eat them is if the fruit or vegetables are cooked first. I can steam vegetables and then I’m fine…but if not, my mouth breaks out in an awful way. Now in regards to tree nuts, those are totally out. It’s such a bummer. I desperately want to just grab an apple and eat it, but it wreaks havoc on my mouth if I do that! That means I really have to watch what type of smoothies that I have. I used to drink them all the time as a teenager, but I realized later on that the reason they were fine is that the fruit in them was boiled and pureed. That meant that it wasn’t affecting me the way raw fruit does. So, I typically make these with pureed fruits or cook them in some way first. I’m not sure what causes it but somehow it changes things. All that to say, I love smoothies, my kids love smoothies too, but I almost always have to go an extra mile or two to make mine. 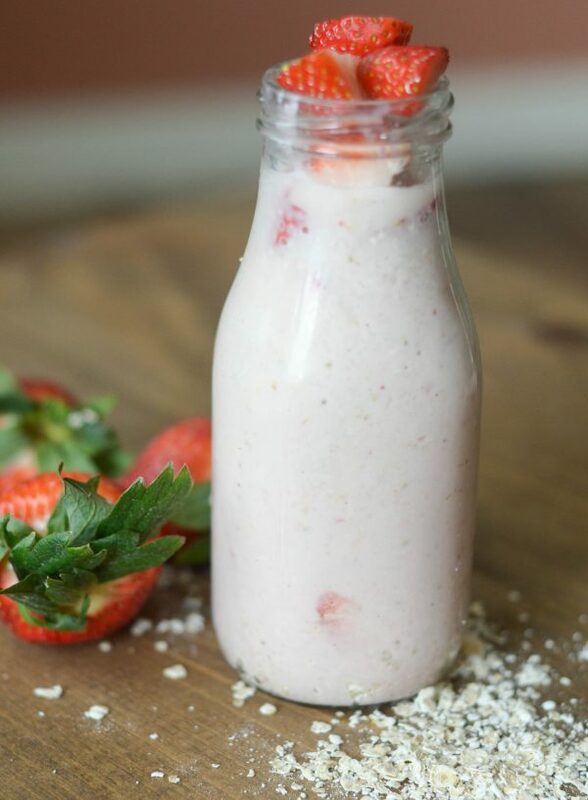 The benefit of smoothies is that you can basically add whatever you want and come up with a delicious creation. I remember my mom used to make them for us as kids with bananas as the base. We love her banana ice cream shakes, which is what we called it. Really it was a smoothie and now it’s widely shared on Pinterest daily. Do you have a favorite smoothie? 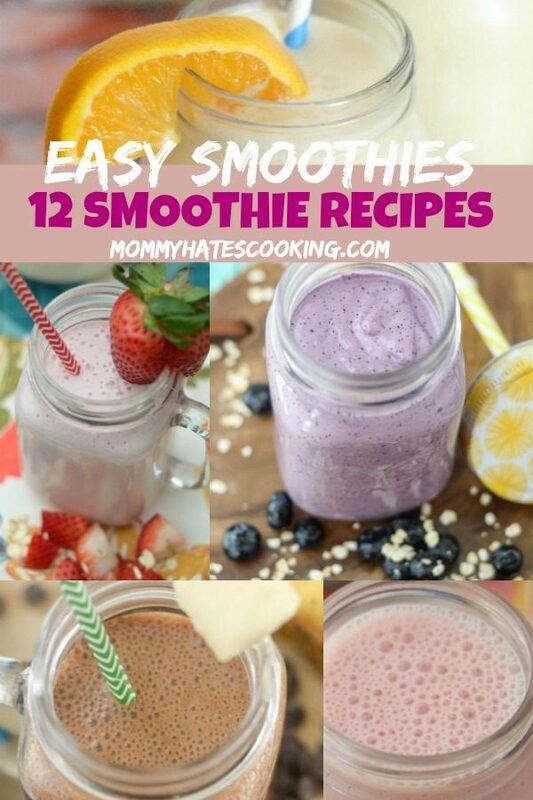 Be sure to check out these 12 Easy Spring Smoothie Recipes to get some ideas for your next smoothie! What blender should you use for smoothies? If you are looking for a new blender, this Ninja blender is fabulous for smoothies and more! These look delicious! I’ll definitely give them a try – thanks for posting!